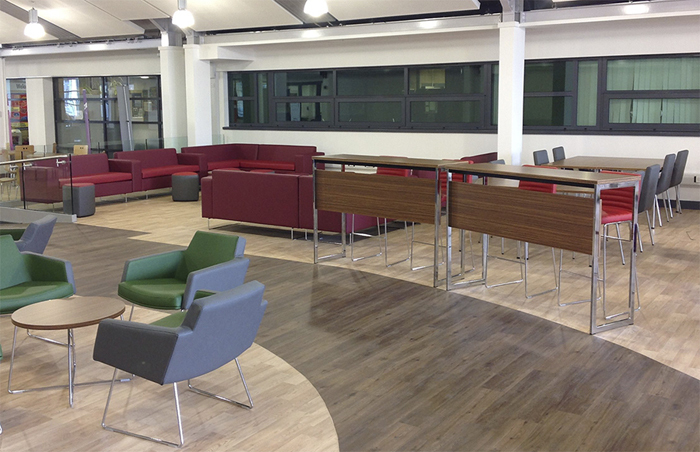 mrfdesign have an extensive range of standard product - chairs, sofas, stools, cubes & tables - as well as offering a bespoke design service. 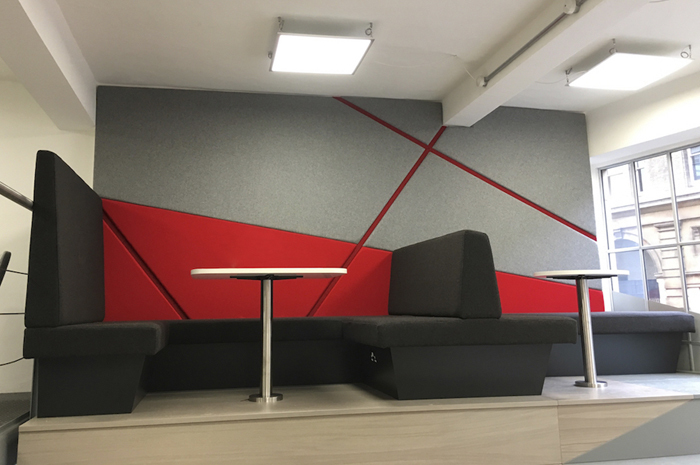 Our contemporary designs have appeal across many sectors, including Hotel, Leisure & Hospitality, Offices, Retail, Education & Healthcare. 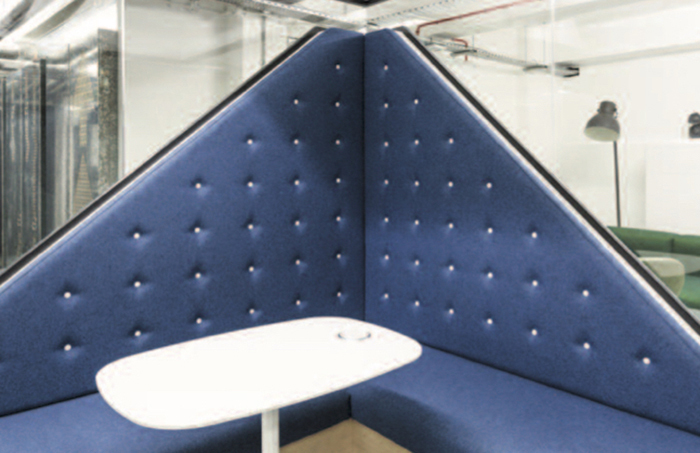 Our soft seating is manufactured to order, giving us the opportunity to customize your design & specification prior to delivery. 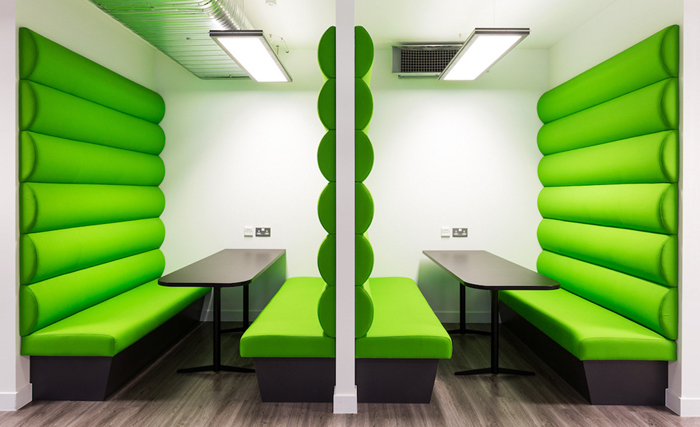 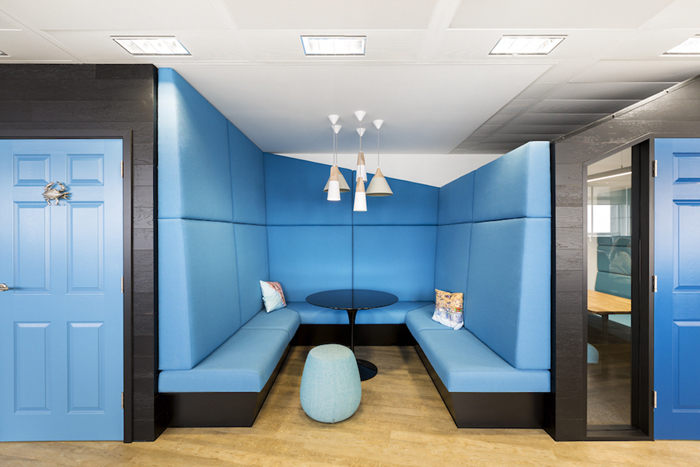 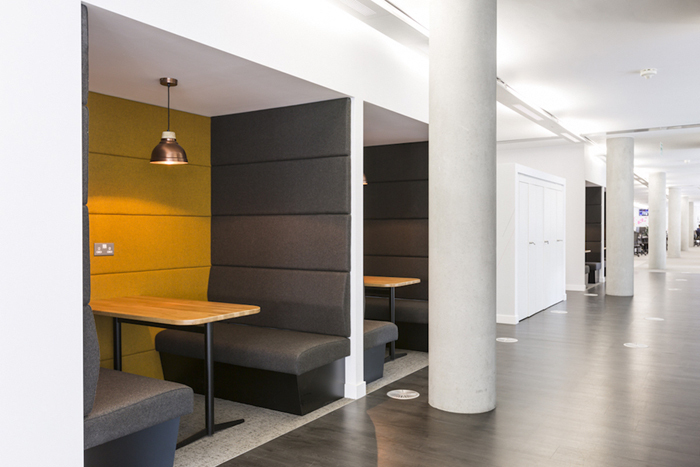 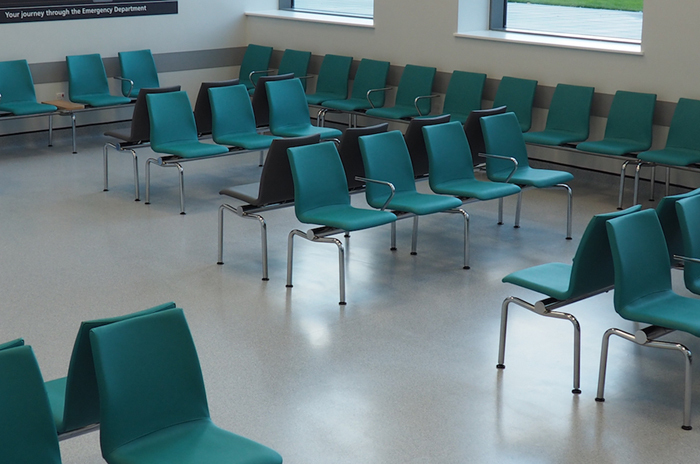 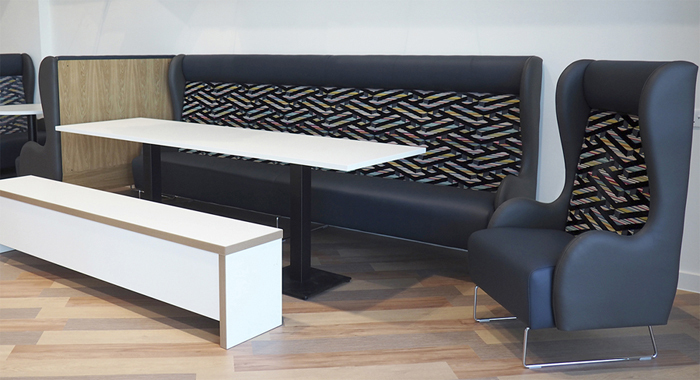 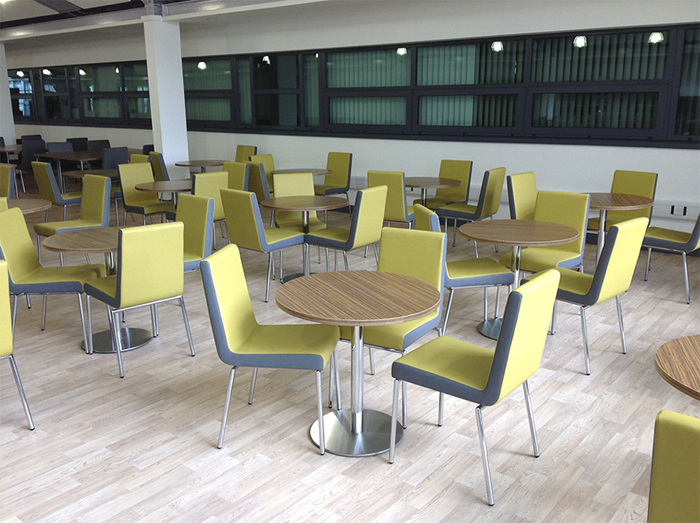 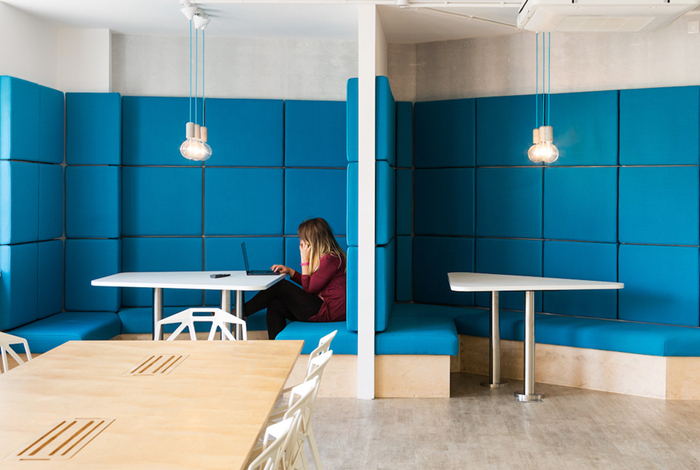 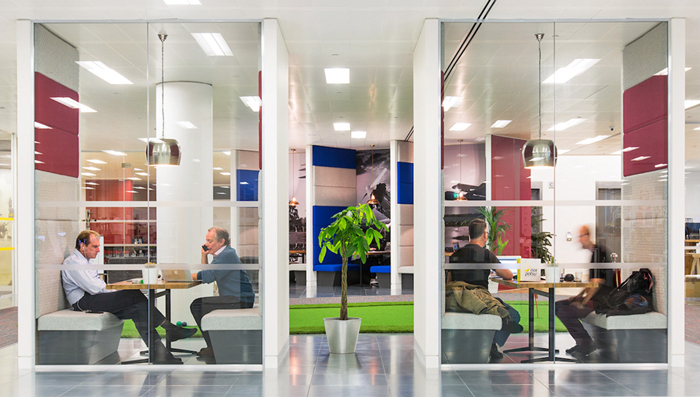 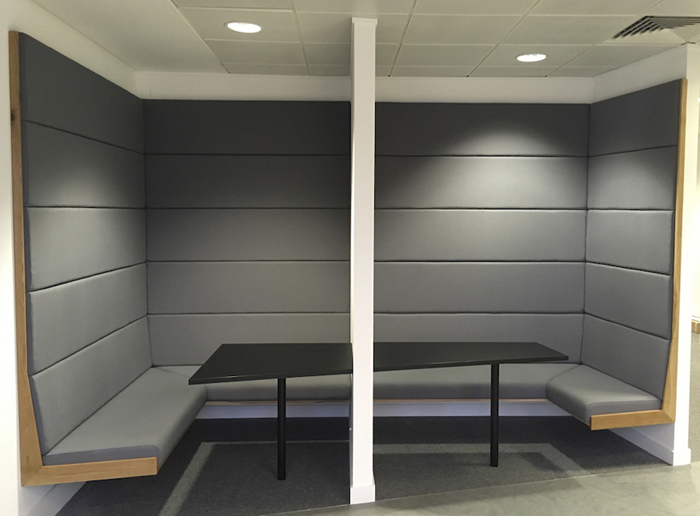 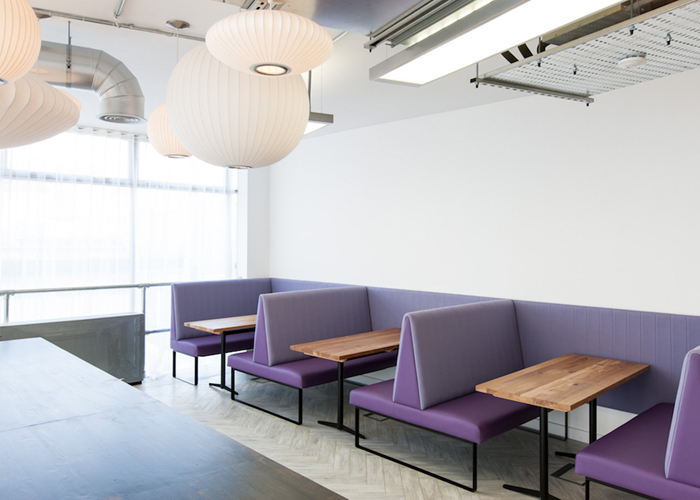 Through a network of local subcontractors, we can also offer a diverse and complete furniture package for leisure, public and agile office environments. 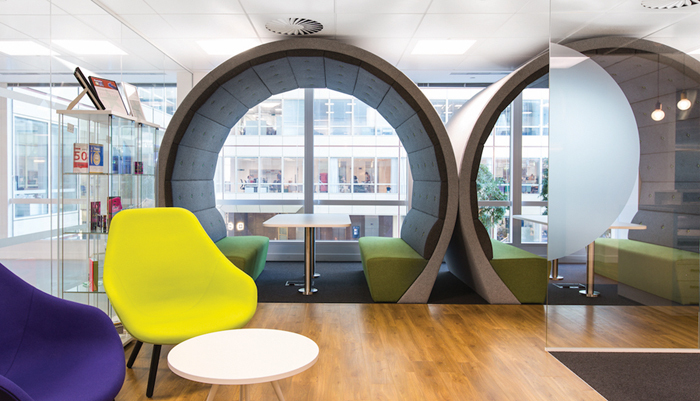 Based at Willenhall in the West Midlands, mrfdesign work closely with architects, interior designers, specifiers and end users to deliver contemporary furniture solutions.